The colors that are in stock are listed below. Click an image to learn more about the product and see additional pictures. To order, please use the button below to send your order request (using the shopping cart feature on the product pages will not work). Roxana will be in touch with you shortly! Enter your mailing address or type "Same" if the same as billing address. Please state the name of the colors, glosses or other products you would like to order. If buying a discounted Deluxe or Platinum Collection, make sure to include 2 colors for Deluxe or 3 colors for Platinum. They also include a Gloss and Oops Remover. Enter your code or type "none." Promotions cannot be combined unless specified by Roxana. Please pick your best code. Thank you for your order! I will send your invoice soon! 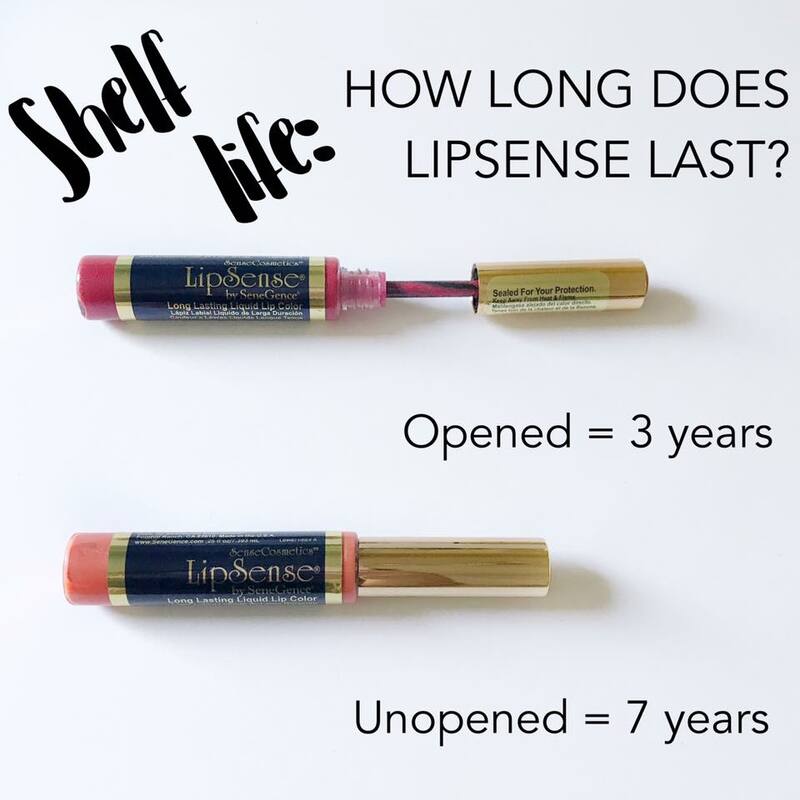 The premier product for SeneGence®, LipSense is a patented, amazing departure from conventional lipsticks and lip colors. LipSense is versatile in that you can mix shades to create a number of effects. It is thinner than water and suspends the tiny particles within the formula. Tiny Particles: The particles that help the color pigments to molecularly bind to the skin (see Ingredient listing). Over time, the particles begin to detach from the skin’s surface. The rate at which this occurs varies tremendously and is based upon the pH-balance of each person’s skin and the color they’ve chosen to wear for the day. Color Pigments: Each tube of color has a varied formulation and mixture of color pigments to arrive at a specific color. Some colors naturally last longer than others because of the different body chemistry of each wearer, plus some colors are thicker or richer in color pigmentations, while others are sheer and thinner. Layering LipSense: Layering LipSense is a must due to the fact the color breaks down with the pH balance of the skin. Mica: LipSense Lip Colors formulated with Micas do not tend to wear as long as the solid matte shades of LipSense. Micas create shine and shimmer. They reflect light and are made of particles that are larger than color pigments. Micas and may flick off the skin with regular skin movements. Talking and scraping lip movements like drinking from a cup can facilitate this process. You can assume up to an hour of less wear when wearing a Mica color.